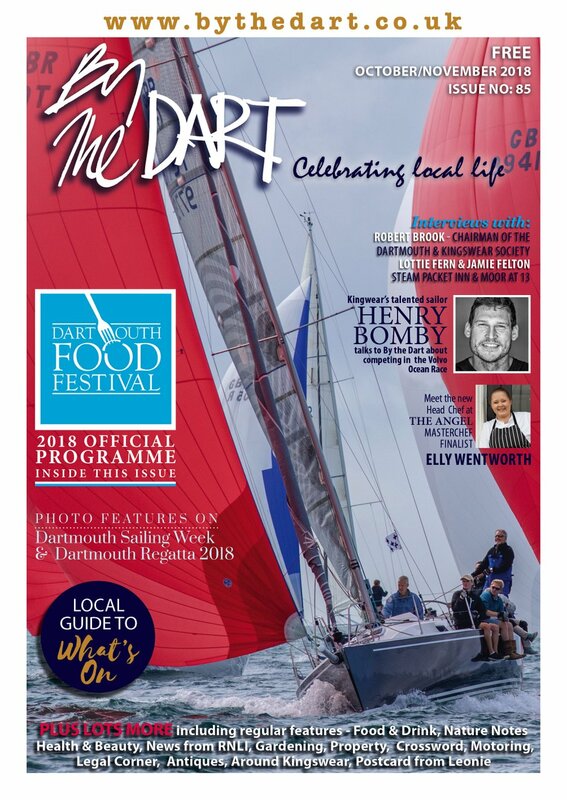 Over 3,000 listings of local companies, clubs and organisations plus essential community information. 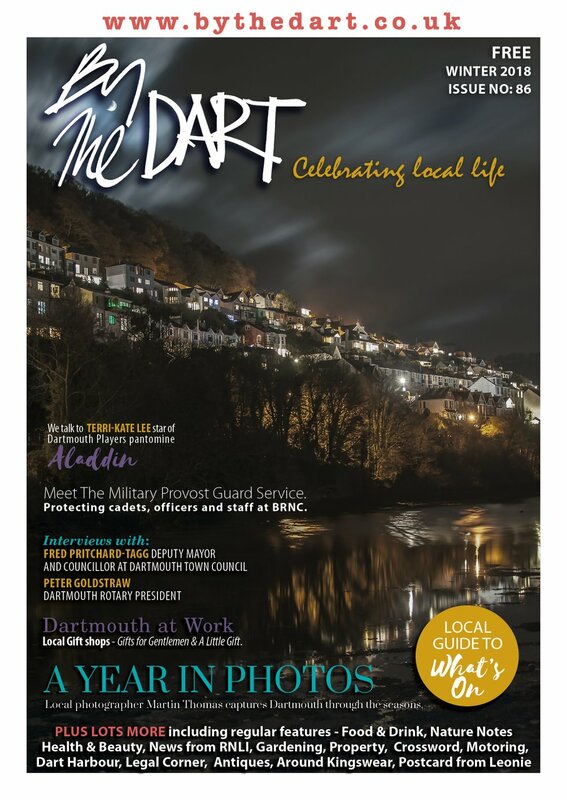 Free to local residents - over 5,000 copies distributed door-to-door in Dartmouth, Kingswear & local villages. 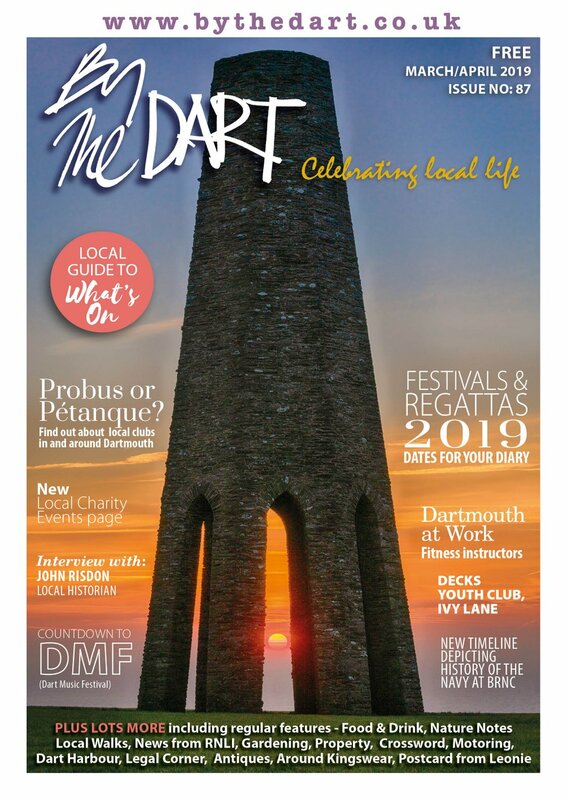 Contact us (tel 01803 835740 or email mark@bythedart.co.uk) or call into our offices (7A Hauley Road, Dartmouth) if you haven't received your own copy. You can also view online here.